My wife and I are in our late 50's and have decided to retire early so that we can experience more of the world, spend quality time with each other and watch our 5 month old grandaughter grow up. We love new experiences, we are people 'persons', we love animals and the unconditional love they offer. 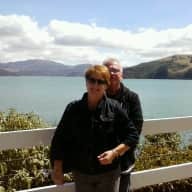 A genuine New Zealand couple that will cherish your pets and home and treat them if they were our own. We want to really experience the culture that each country offers. You can't do that sitting in hotel room! After a few days away from home, we will be missing our pets badly (they will be staying with our son) and so the next best thing will be to enjoy the friendship and companionship of someone else's pets. We know that this will provide comfort for the owners. You will able to enjoy your holiday knowing that everything will be taken care of. In turn my wife and I will be able to enjoy a total new experience. 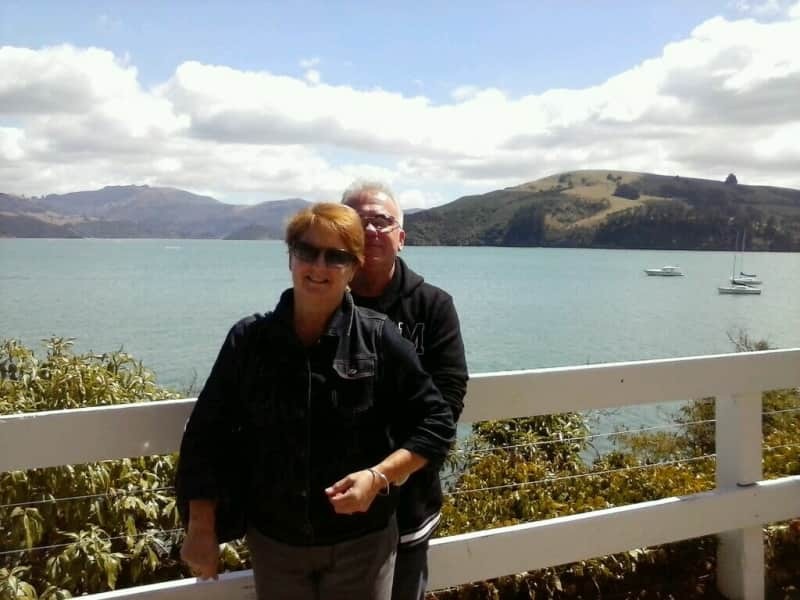 Hi!- my wife have been happily married since 1980 and live in Christchurch, New Zealand. We have always owned cats and dogs. We are meticulous home owners and just love cats and dogs to bits. Our dogs name is 'Zak' (a Cavoodle) and we have 2 cats 'Louie' and Abbey. We will look after your pets and home as if they were our own. Happy to look after your garden, lawns etc and take your dog/s for walks everyday.